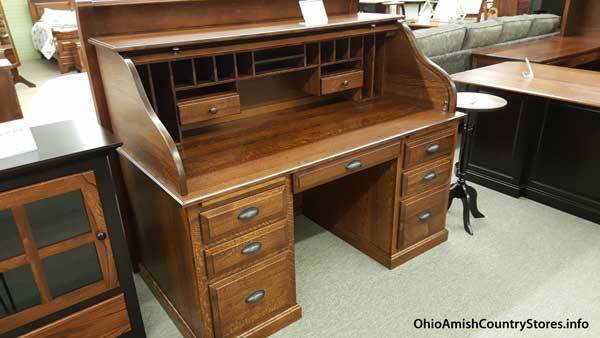 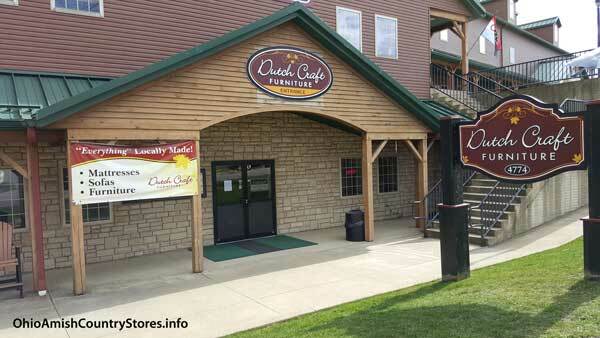 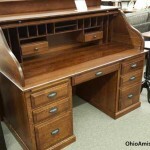 At Dutch Craft Furniture we offer a complete line of hardwood furniture. 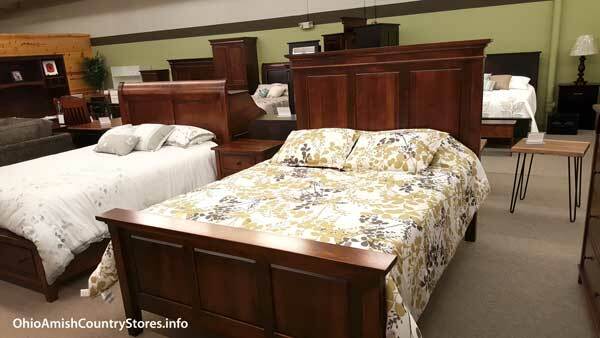 Our large showroom provides customers with a great selection of the finest locally made furniture available. 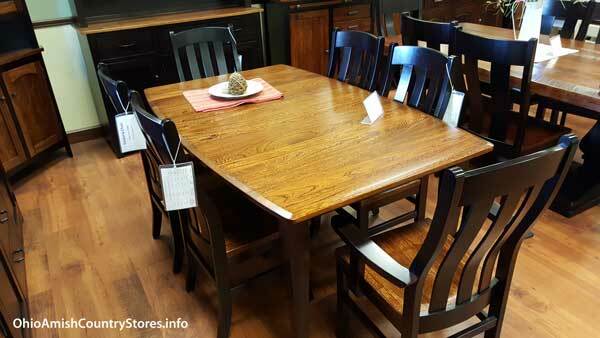 Whether you are looking for a dining room set, a bedroom suite, living room furniture, office furniture, entertainment center, cribs, or mattresses we’ve got it covered. 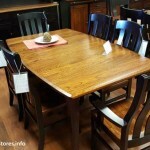 Hardwoods come in quarter-sawn oak, maple, elm, and more. 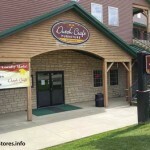 We are here to serve you by answering your questions and we stand behind everything we sell.